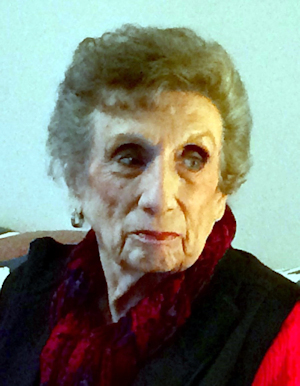 Obituary – Bolton, Mary Alice (Martin) « Perry High School Alumni Association, Inc.
Mary Alice Bolton passed into the arms of her lord on November 23rd 2015. 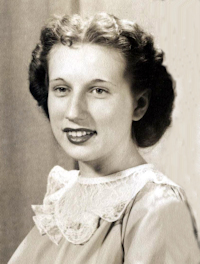 Beloved wife of the late Clyde O. Bolton for 66 years devoted mother to Terri Stengel (Brian) and loving grandmother to Stacy Smith (Mike), Jason Duda (Christine), Laura Carder, (Mark) and Matthew Stengel (Natalie). She also had 9 beautiful great-grandchildren. Mary was born to Dorothy and Jim Martin on Sept 12, 1931 in Enid, Ok. She lived in Perry, OK and Oklahoma City, OK, and Shreveport, La until moving to Houston, TX in 1973. She was a member of the Memorial Baptist Church, Naomi/Joy Class where she had many wonderful friends before moving to Maryland to be with her daughter.